Recently we’ve looked at liver function and how to keep your liver healthy and the role your liver plays in weight loss, and how that is connected to how your body processes fats, followed by a quick overview of the metabolic process called ketosis. This now brings us to the subject of ketogenic diets. Many people will immediately think of the Atkins diet, but there are many other diet plans besides Atkins that based on ketosis. One of my personal favorites is the Southbeach diet. 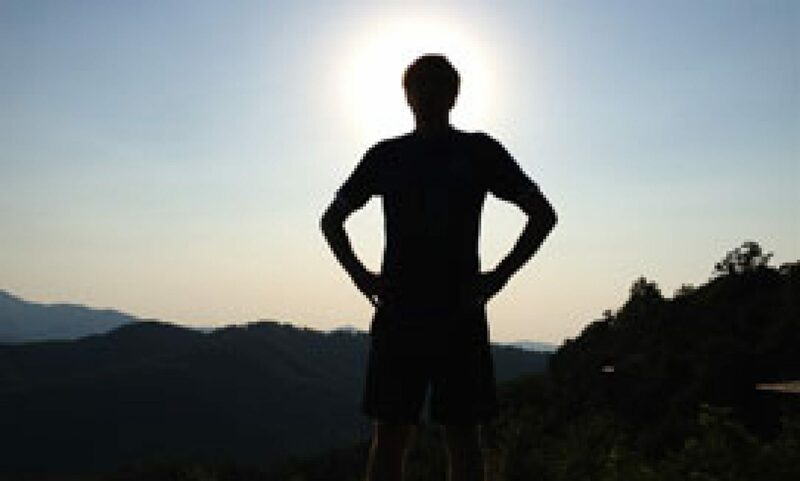 I like the description as noted by USA Today in a recent article, it emphasizes “…avoiding carbs like pasta and potatoes and eating the right carbs” and helps you choose the “right kinds of fats” but doesn’t worry as much about limiting fats. I do think it’s important to point out that none of these diets will work well at producing lasting results if you don’t change your lifestyle. As previous posts have pointed out, diets don’t work. Only lifestyle changes will work to produce sustainable lifelong changes in health (and weight). There are *many* diets out there that base themselves on some of these same principles, even if they don’t label themselves as ketogenic – they work because of the metabolic effects that come about when you restrict carbs and when your diet includes higher levels of (healthy) fats. In future posts we’ll look at some of the differences in these diets and dive a little deeper into more specifics on metabolism and the factors that some of the hormones related to digestion play in all this. Thanks for your interesting post! The only diet I follow which I know works is the Mediterranean Diet. Based on the foods eaten by people living on the island of Crete after WWII, the Mediterranean Diet is based on plant foods with some fish, seeds, nuts and fruits, together with an active lifestyle. It is great for brain health as well as physical health. 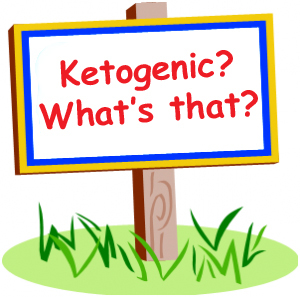 Previous PostPrevious What is Ketosis? Next PostNext Is Iced Tea OK to drink?